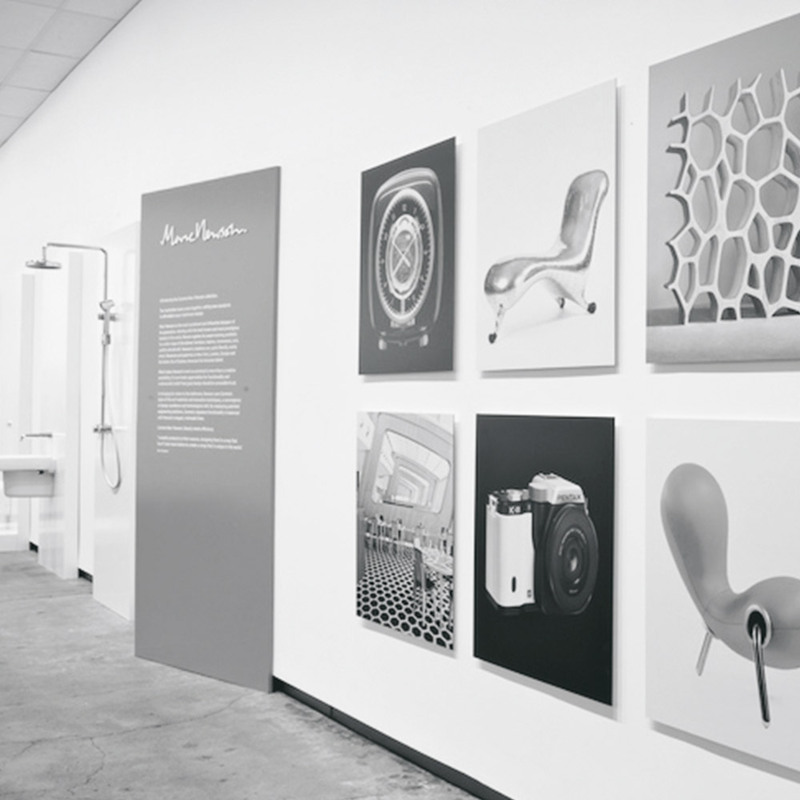 Houston’s relationship with GWA has seen us work on some of their most critical projects. 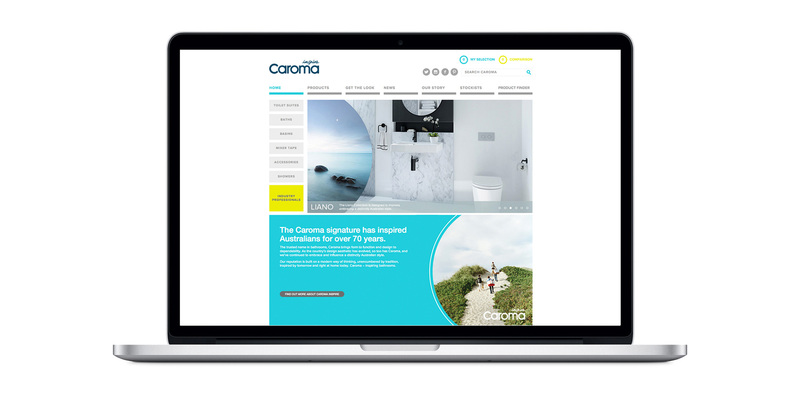 Of note, we’ve created a new brand strategy and entire brand hierarchy of brands and sub-brands. 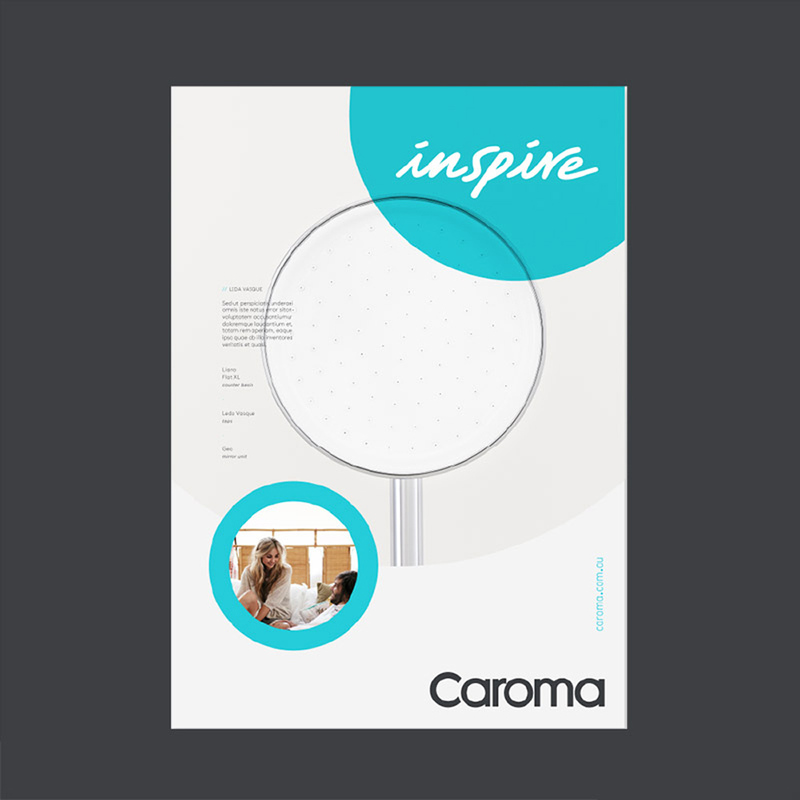 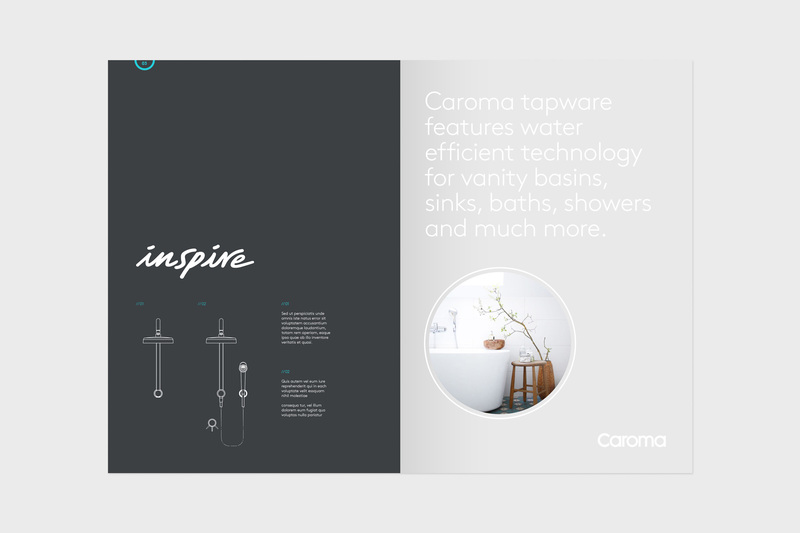 Under the new overarching idea of ‘inspire’, we refreshed Caroma’s master and sub-brands with a contemporary brand tool box consisting of a new lock-ups, colour palette, graphic elements, typefaces, photography and render style. 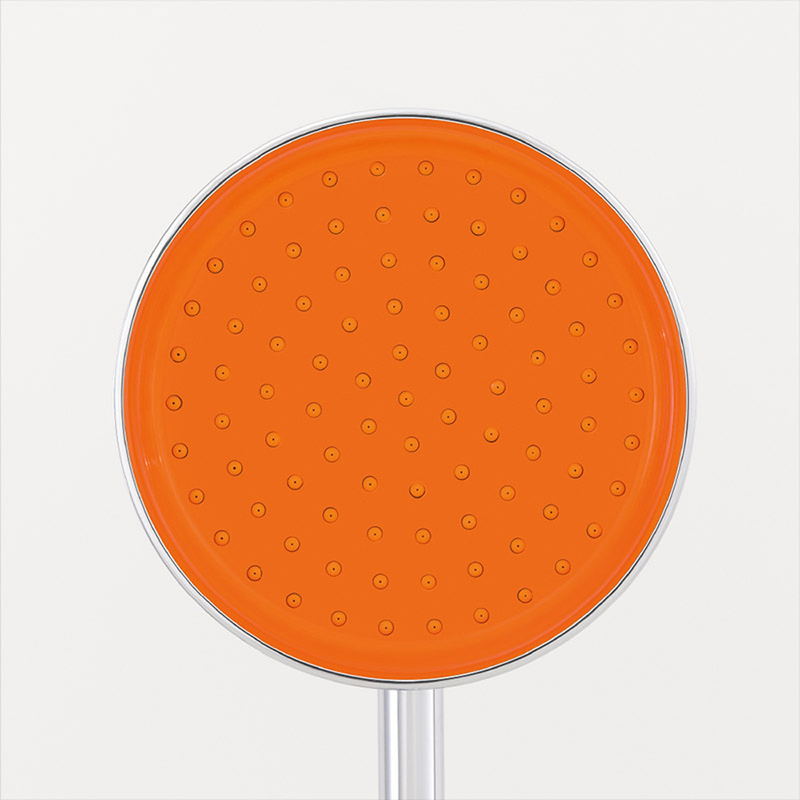 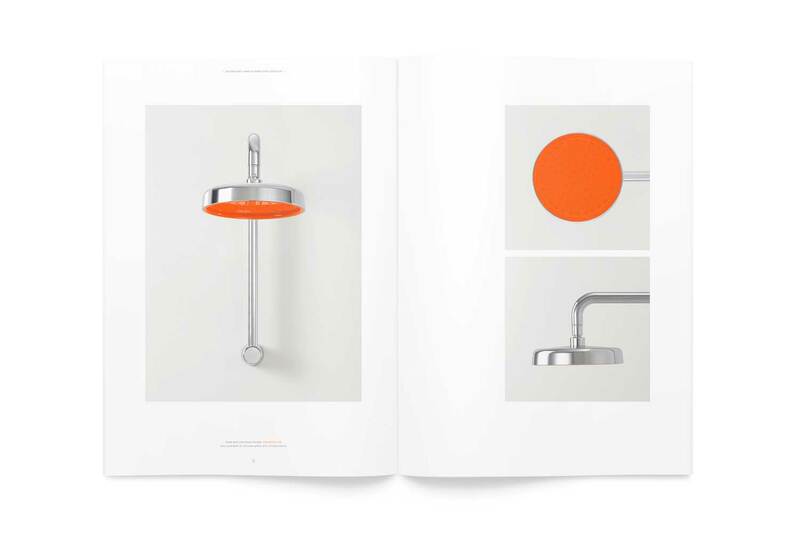 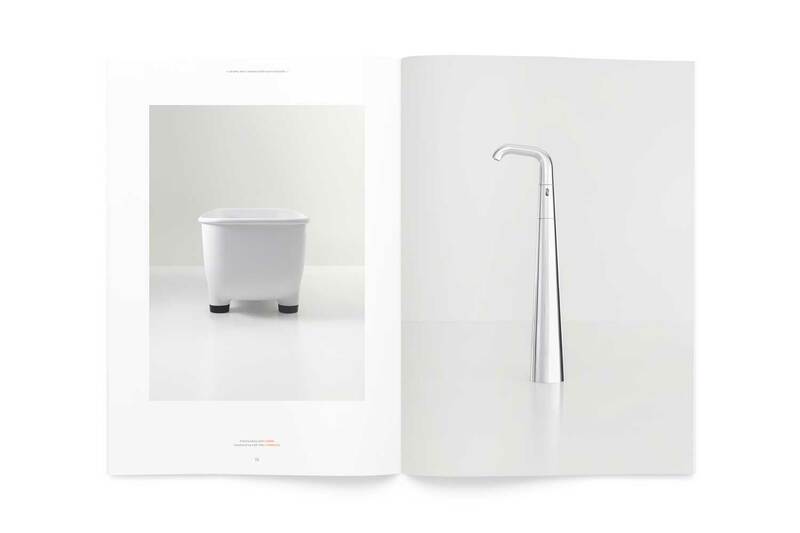 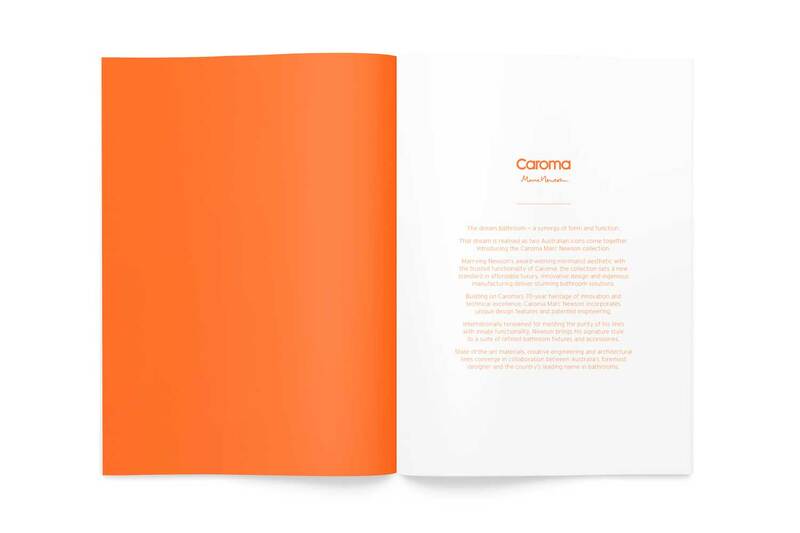 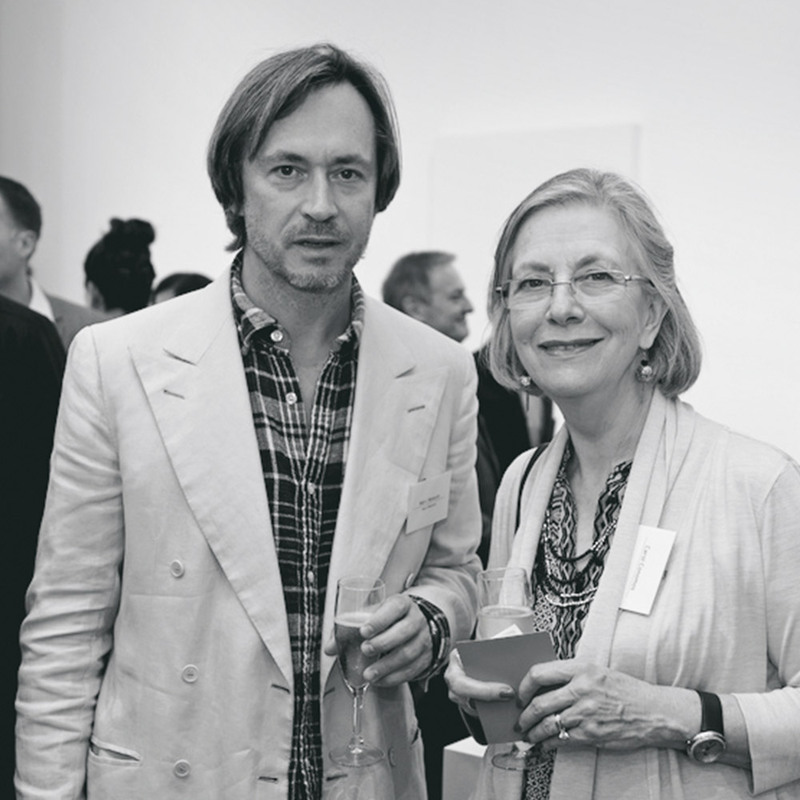 We were also engaged to position, create and implement the launch of the iconic Caroma by Marc Newson brand collaboration; one of the most significant and highly anticipated design news stories this year, and a lifetime opportunity for any design agency. 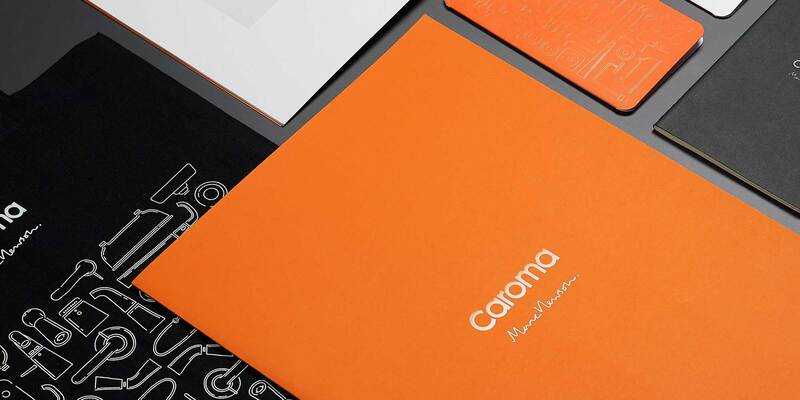 Houston worked closely with Caroma and Marc Newson to create a beautifully crafted visual identity for the launch, and implemented the exclusive launch event and associated collateral. 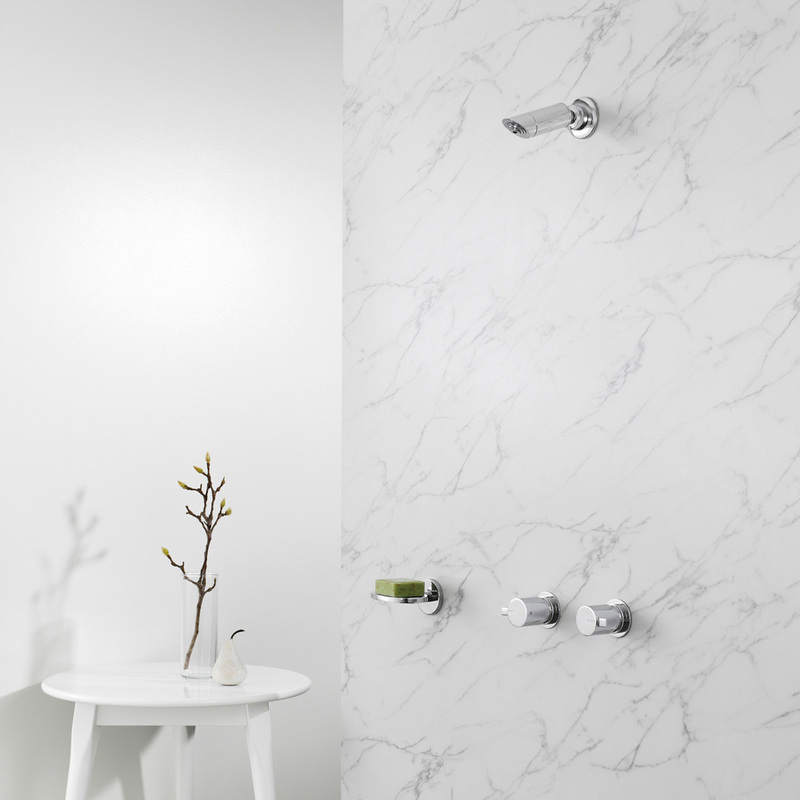 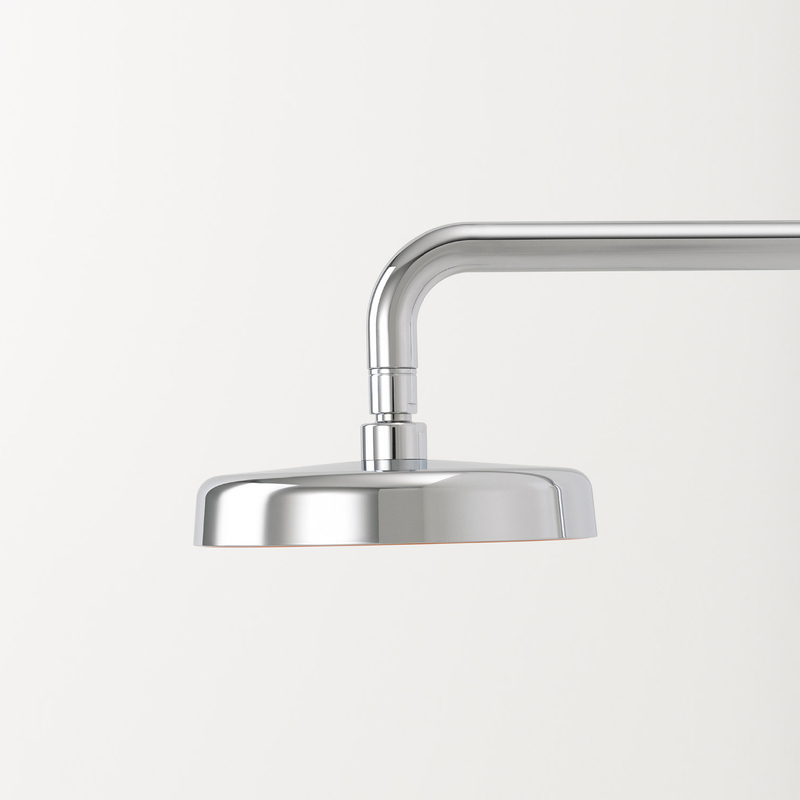 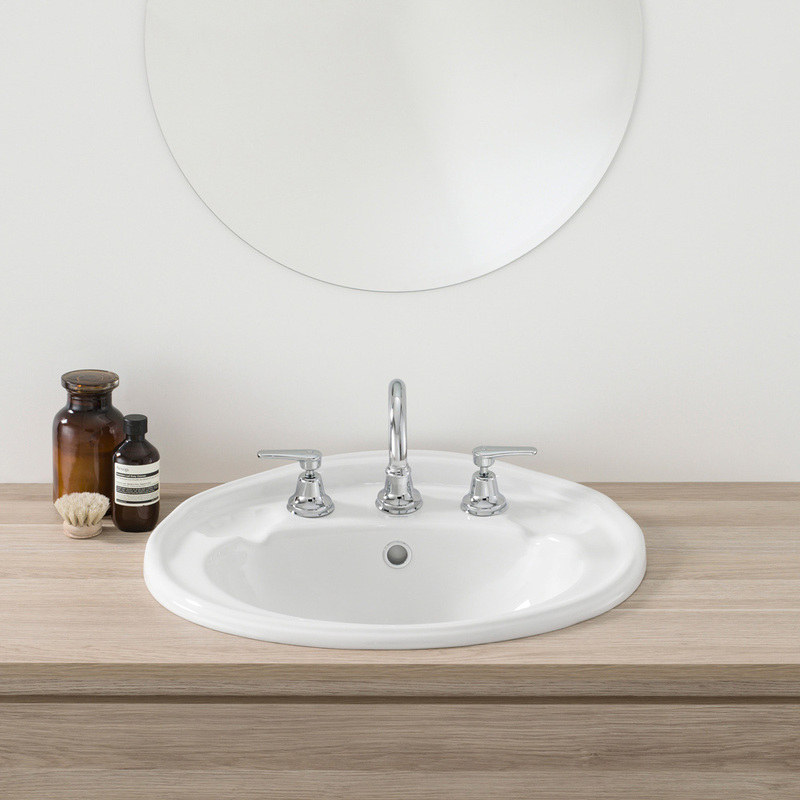 Staying true to Newson’s pure aesthetic and to best position the designer product, each piece of the collection is heroed within a white-on-white studio space, using the light to distinquish depth and space. 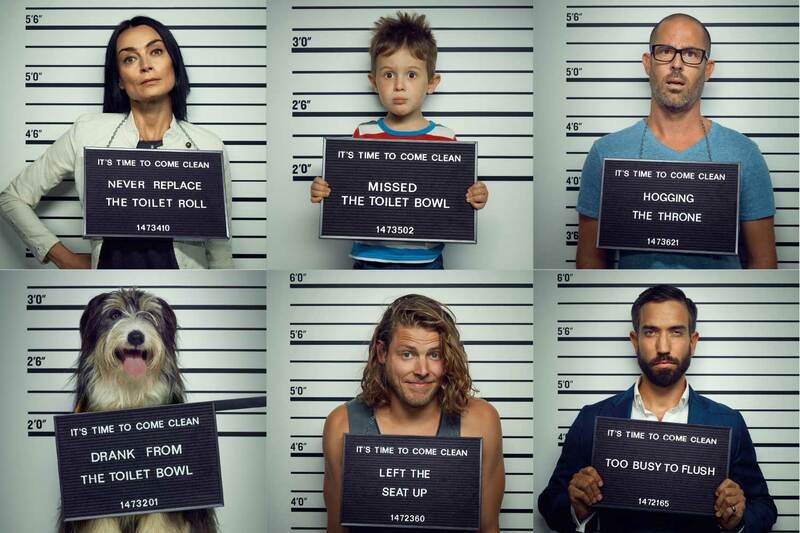 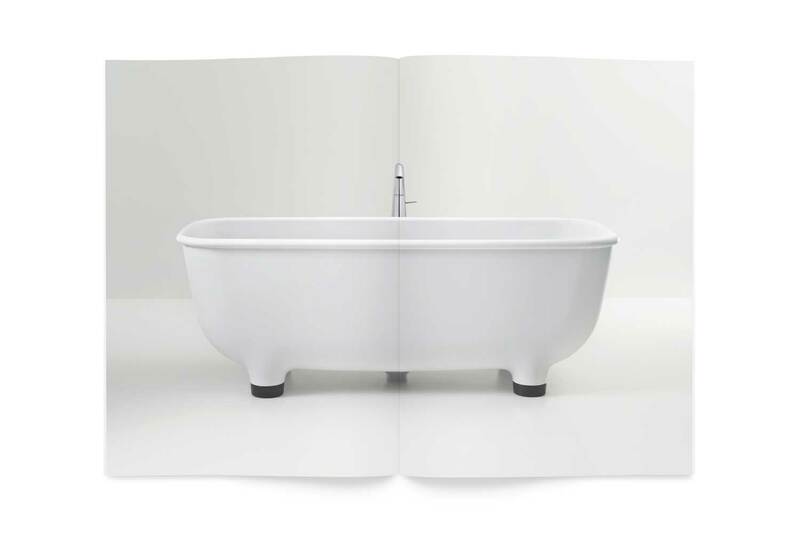 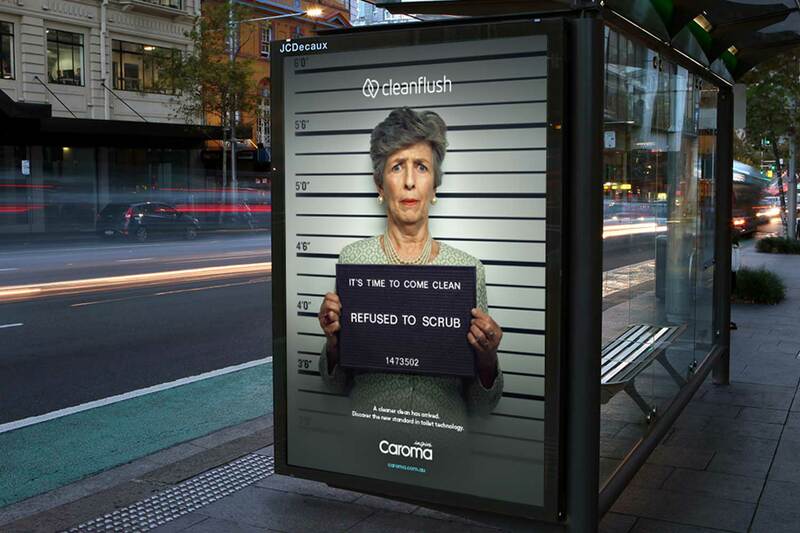 This campaign is built on the Cleanflush strategic platform of a Cleaner Clean – highlighting the product’s key benefits to the consumer. 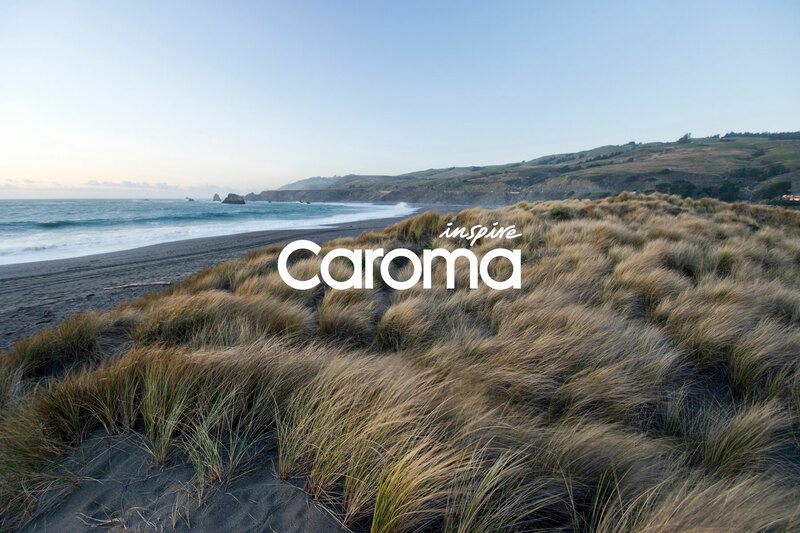 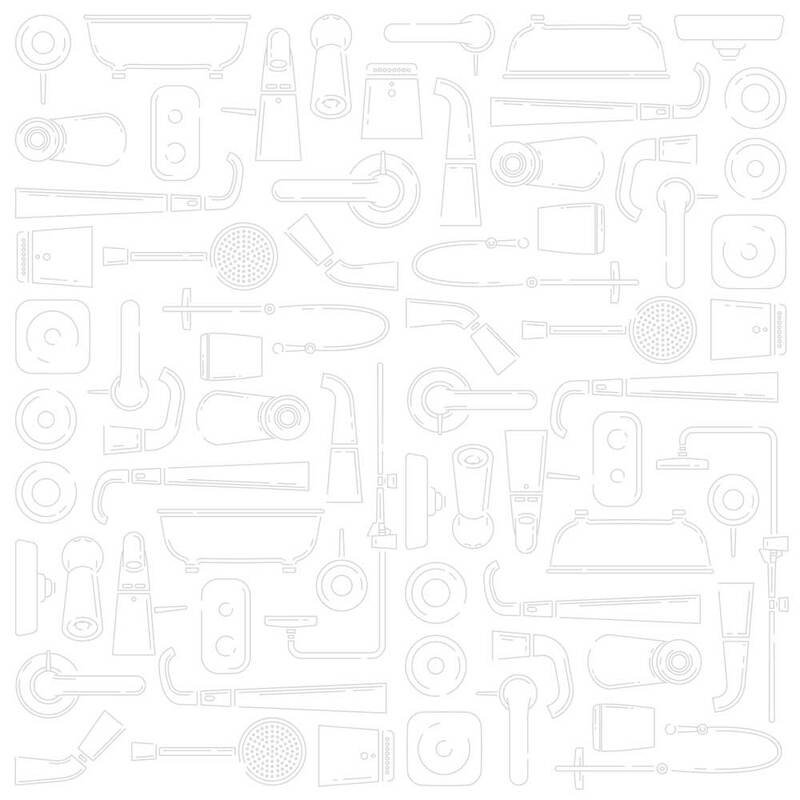 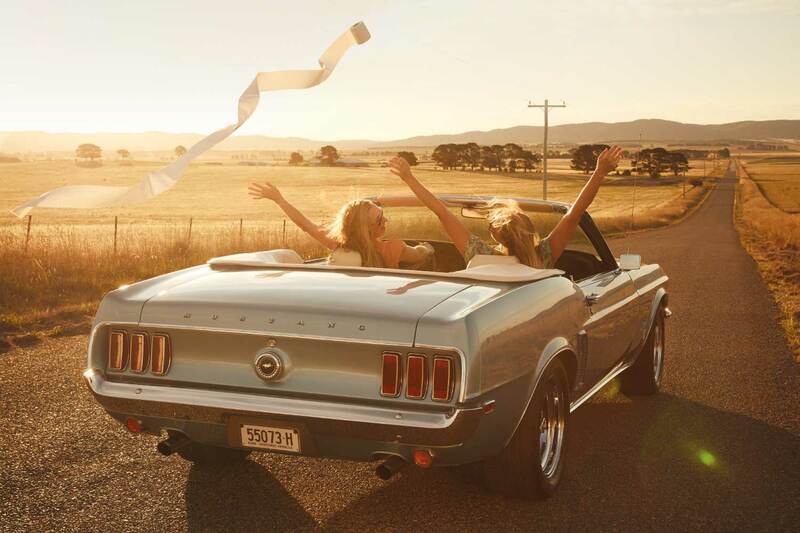 And interestingly enough, the product itself has been removed from the campaign entirely – something completely new for the Caroma brand, which proved to be hugely successful with the products selling out completely following launch.